Dr. Salvador Mena came to Rutgers in August of 2014 as the Associate Vice Chancellor for Student Affairs. In this role, he served as the Deputy to the Vice Chancellor for Student Affairs, and helped in the day-to-day management of the Division of Student Affairs. Over the last 20 years, Dr. Mena has had the privilege to serve college students at different institutional types, including both public and private colleges and universities. 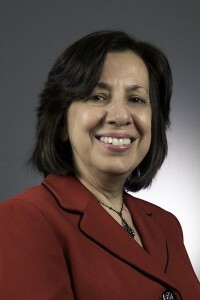 Prior to Rutgers, Dr. Mena served as an Assistant Vice President and Dean of Students at the City University of New York. He received his Doctor of Philosophy degree in Higher Education, Student Affairs, and International Education Policy from the University of Maryland at College Park and a Master’s degree in Student Development in Higher Education and Bachelor’s degree in Political Science from the University of Maine. Nationally, Dr. Mena has been involved with a number of higher education professional organizations, including the National Association of Student Personnel Administrators (NASPA). He is a regular presenter at national conferences and has published in the Journal of Student Affairs Research and Practice and contributed a book chapter in Cultural Centers in Higher Education: Perspectives on Identity, Theory, and Practice. 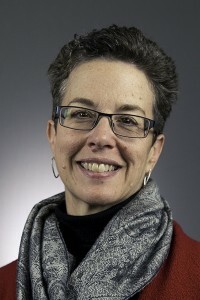 Anne oversees areas focusing on Student Advocacy in the Division of Student Affairs at Rutgers University-New Brunswick. Areas of responsibility include Dean of Students Office. 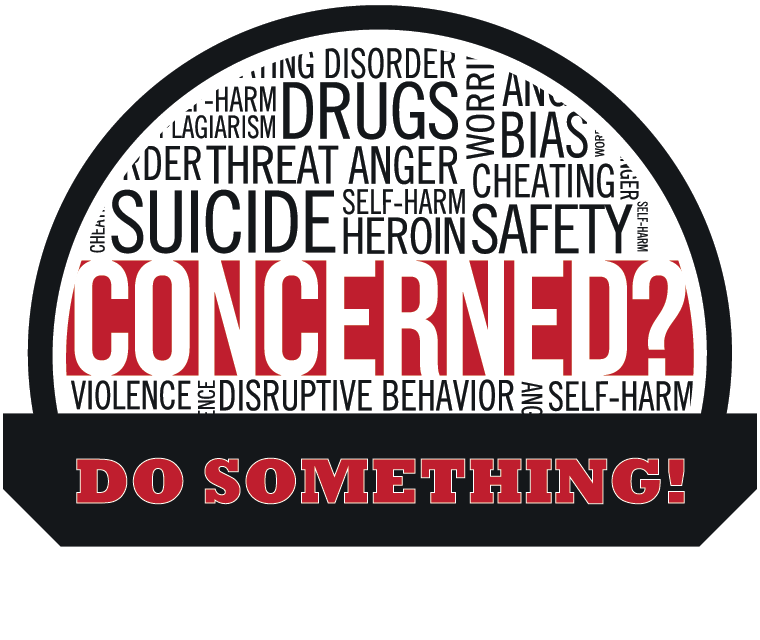 Office of Student Conduct, Office for Student Affairs Compliance and Title IX, Student Legal Services, Graduate Student Life, Professional Development, and College Student Affairs Program liaison. Anne also serves as an affiliate faculty member in the College Student Affairs Program. Prior to her current role in the Vice Chancellor’s Office, Anne worked in student conduct and residence life administration. Anne holds a Bachelor’s Degree in Human Resource and Finance from Adelphi University, a Master’s degree in Higher Education Administration from The Florida State University, and a Ph.D. in Higher Education Administration from Illinois State University. Marilyn is a New Jersey licensed certified public accountant with extensive professional experience in the field of financial and executive management, and internal auditing in both the public and private sectors. She is a graduate of Rutgers College with a Bachelor of Arts degree in both Business Administration and Spanish. Prior to assuming her current position as Senior Director; Business and Administration for the Division of Student Affairs in 2007, Marilyn began her career at Rutgers University in 2004 as a Senior Auditor in the University’s Internal Audit Department. During her tenure in Internal Audit, Marilyn provided advisory, investigative and internal audit services to various departments and schools within the University. Marilyn also possesses over fifteen years of internal audit experience in the public sector, specializing in the development, implementation, and evaluation of internal controls. She has also served as an executive business liaison for a professional transportation management company engaged in the leasing, management, and ownership of parking facilities throughout the United States. In this role, Marilyn was responsible for the business oversight, financial performance and growth of her assigned portfolio of properties. 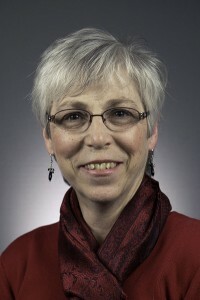 Melodee Lasky, MD came to Rutgers in 2002 when she served as the director of Hurtado Health Center and was appointed Executive Director of Health Services in 2004. A graduate of Temple University School of Medicine, Dr. Lasky is Board Certified in Family Medicine and continues to maintain a few hours each week of direct care to students. She advocates a holistic and multidisciplinary approach to health and wellness. Prior to coming to Rutgers, she spent several years as a faculty member and director of a family medicine residency program. She is a member of the American College Health Association and the American Academy of Family Medicine. Elizabeth began her career working in Residence Life in Boston. She worked at a very small and a large private institution which provided contrasting experiences. Following her early years in Residence Life, Elizabeth had the opportunity to work for her alma mater, Butler University, as the Assistant Director of Admissions for the Northeast Region. After six years of working, Elizabeth pursued her Master’s in Higher Education at Iowa State University, and her practicum led her to Rutgers University. At Rutgers, Elizabeth has held numerous positions – Director of Undergraduate Programs for the Douglass Project for Rutgers Women in Math, Science, and Engineering; Assistant Dean for Residence Life and Assistant Dean for Community Development at Douglass College, Associate Director of Student Services for Housing Administration, and Executive Director of Student Life. She currently serves as Assistant Vice Chancellor for Student Engagement. Keisha joined the Division of Student Affairs in September 2016. She is responsible for leading the strategic vision and application of the communications units within the Division of Student Affairs. She also oversees the inner workings of the Vice Chancellors Office. Areas of responsibility include strategic communications, public relations, media relations, marketing, university & external partnerships, alumni & donor relations, and strategic initiatives. Keisha also serves as an advisor to the Vice Chancellor and works closely with a variety of university administrators and faculty to enhance the RU experience for all stakeholders. Keisha has over 15 years of experience in higher education. 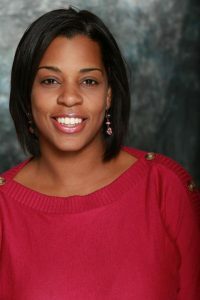 Prior to working for Student Affairs, she served as Director of Recruitment and Communications at Douglass Residential College (DRC), Rutgers-New Brunswick. In her time at DRC, she facilitated a significant increase in enrollment, led college’s communications & marketing efforts, and created new leadership and career development opportunities for students. Prior to joining Rutgers in 2012, she worked at her alma mater- New Jersey Institute of Technology (NJIT)- in various functions within Communication, Marketing, and Promotion. She holds a BS in Business with a concentration in Marketing. 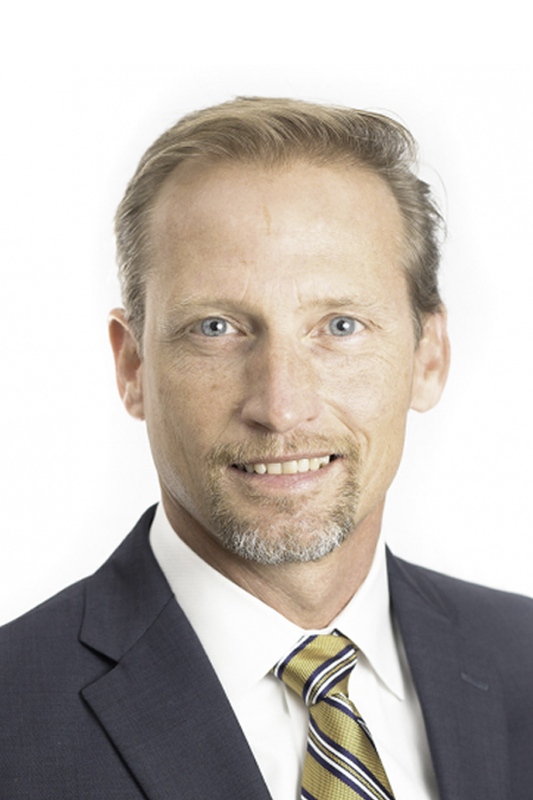 Mark Schuster has a Bachelors in English and Communications from SUNY Plattsburgh and graduate work in Business Administration from the University of New Hampshire before he became a Vice President of Operations for a software development company, Image Business Systems. He received a Master’s in Sport Psychology and Cultural Studies of Sport concurrently with his Ph.D. coursework in Higher Education from the University of Iowa prior to joining Rutgers. He is currently the Dean for Graduate Student Life, a new office as of Fall 2016. Dean Schuster is affiliate faculty in American Studies, Psychology, Women’s and Gender Studies, and the Graduate School of Education. Mark teaches undergraduate and graduate courses on sport, gender and sexuality. Most recently his courses focus on transforming bodies and intersecting identities in American culture. He presented with Patricia Griffin on LGBT athletes at the NCAA National Convention in Atlanta in 2009, and was on the board of the first LGBT athlete conferences in the US. Mark was on the inaugural teams that created the Standing Committee for Lesbian, Gay, Bisexual and Transgender Awareness for the American College Personnel Association. Dean Schuster has been a keynote speaker on civility, and intersectionality of sport, gender and sexuality at the national and international level. Joe Charette is the Executive Director of Rutgers Dining Services, where he has spent the last twenty-seven years of his food service career. He is a graduate of Cook College, class of 1977. After gaining valuable experience in some of the finer restaurants in Washington D.C.’s Georgetown area in the late 70’s, Joe wrote the menus and wine lists for several privately owned upscale restaurants in Colorado. He later opened some casual-theme restaurants, for a Denver based professional athlete, and then spent six years with S&A Restaurant Corporation, where he opened and managed several Bennigan’s in New Mexico, Arizona and New Jersey in the 1980’s. Joe and his wife Debbie have been married for 36 years. They live in Jackson and have two sons, Joseph and Anthony. Shawna Rodgers has been a development professional for over 10 years. She began her career in Annual Giving at Coppin State University and then moved to Robert Wood Johnson University Hospitals as Director of Annual Giving overseeing event fundraising, direct response, employee and leadership giving. An accomplished fundraiser, Shawna has personally secured or directed nearly $10 million in charitable giving. Shawna has a Bachelor’s degree in Marketing from University of Maryland, University College. She is an active volunteer with the Council for Advancement and Support of Education (CASE) and a Faculty Trainer for the Association of Fundraising Professionals (AFP). 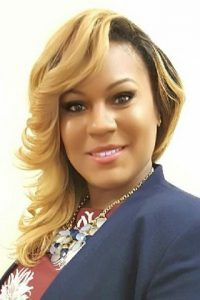 She also serves as the Chair of the Board of Directors for Dru/Mondawmin Healthy Families, Inc., a home visitation agency in her hometown of Baltimore Maryland. 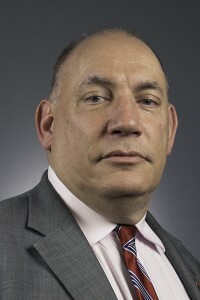 After serving nearly 20 years in the Department of Housing at Georgia Tech, Dan joined the Rutgers Student Affairs team as Executive Director of Residence Life in August 2016. He oversees a 16,200-resident program, including assignments, first-year programs, conduct, training, academic support, living-learning programs, leadership development, marketing, assessment, graduate and family housing, crisis management and Conference Services. He leads a staff of 70 professionals, 33 graduate interns and 300 Resident Assistants and Apartment Assistants. Dan held two roles in Resident Life at the University of Maryland, Coordinator of Staff Training, Development and Research and, Assistant Director. He began his professional career as Assistant Dean of Students and Coordinator of Greek Affairs at Ohio Wesleyan University. After receiving his Bachelor of Arts from the University of Toledo, he attended The Ohio State University earning a Master of Arts degree in Student Personnel in Higher Education. Extremely involved in professional development and service, he presents at regional and national conferences and has published in the Journal of College and University Housing. Dan has served as President of the Georgia College Personnel Association, is active in ACUHO-I and ACPA, where he is currently on the Executive Committee of the ACPA Foundation Board of Trustees. 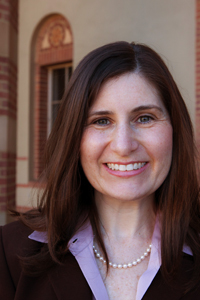 Dr. Dayna Weintraub joined the Rutgers family in August 2016 after completing her PhD in Higher Education and Organizational Change at the University of California, Los Angeles. 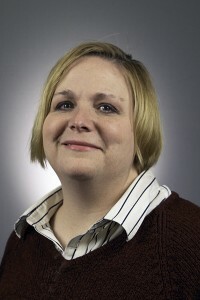 As Director of Student Affairs Research and Assessment, Dayna provides leadership, consultation, and support to departments within student affairs regarding individual research and assessment initiatives and serves as the central point of contact between the Division of Student Affairs and the Office of Institutional Research and Academic Planning. Dayna also strategizes, manages, and implements division-wide assessment priorities with the Executive Leadership Team. Dayna trains the division regarding assessment and research and oversees the Student Affairs Assessment and Planning Committee. In addition to her research background, Dayna brings an extensive career in residence life, faculty governance, and curriculum management with her to the Division of Student Affairs. She is passionate about the importance of well-designed empirical research in providing direction to the student affairs community. She has published her research in academic journals, and presented her work on parental involvement, gender issues in STEM fields, and civic engagement in community colleges at conferences worldwide. She holds a Masters in Higher Education and Student Affairs from Indiana University- Bloomington, and a Bachelor’s Degree in Speech Communication from Ithaca College. Dave Williams comes to us with over 30 years of professional experience in recreation and athletics administration. Most recently, Dave served as the Associate Director for Campus Recreation at Georgia Tech where the facility was recognized as the Best Recreation Facility in the Nation by the Princeton Review and the Best Aquatic Facility in the Nation by the College Ranker. In addition to his duties within Campus Recreation, Dave also served as a juror on the Title IX Sexual Assault Hearing Panel, a member of the institute’s Student Employee Task Force, a Leadership Fellow in the Student Life LEAD Program, and as an instructor in Applied Physiology. In 2014, Dave was recognized with the Administrative Excellence Award, for his contributions to further the mission of the Institute. Academically, Dave has Degrees in Health & Exercise Science, Organizational Leadership, and Law. 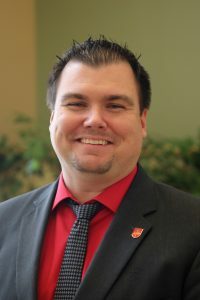 William O’Brien joined the Rutgers Student Affairs team in 2009 and currently serves as the Executive Director for Student Centers and Activities. 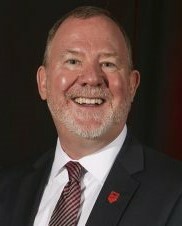 Overseeing Student Centers, Major Events and Programs, Leadership and Experiential Learning, Student Involvement, Meetings and Event Services, Technical Services, and Marketing, he leads a staff of professionals, graduate interns, and student leaders to advance campus community and enrich the student experience at Rutgers University. With over 15 years of higher education experience, his strong commitment to student success through engagement, involvement, and persistence continues to shape his pursuit in transforming the student experience. Bill also has held previous leadership roles within Residence Life, University Housing, and Student Centers and Involvement. 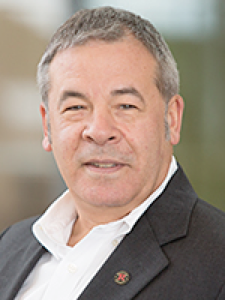 In addition to his experience in higher education, Bill has held a passion for genetic research and previously studied microbiology as well as protein and genetic interactions of pathological diseases within pediatric patients. He holds a B.S. in Biological Sciences and an M.A. in Higher Education Administration from Rowan University.